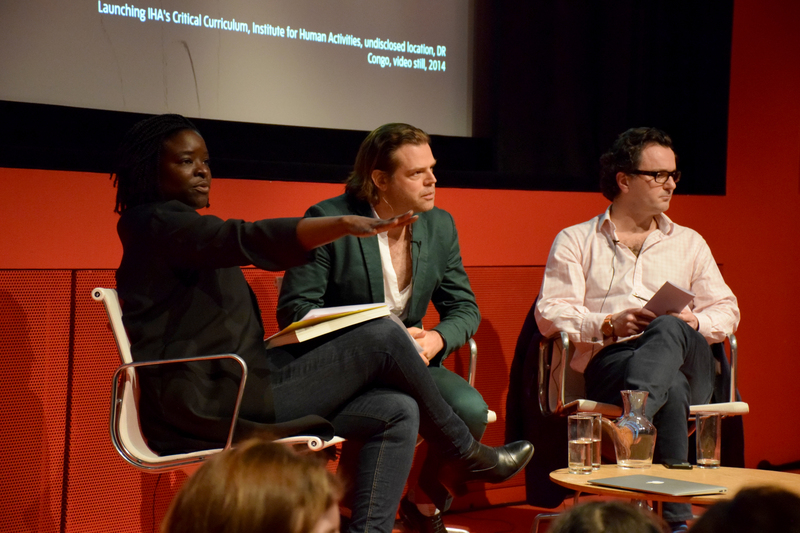 Why are contemporary artists increasingly engaging with some of the most pressing issues facing our world today, from globalisation, migration and citizenship to conflict, sustainability, gentrification, terrorism and social activism? 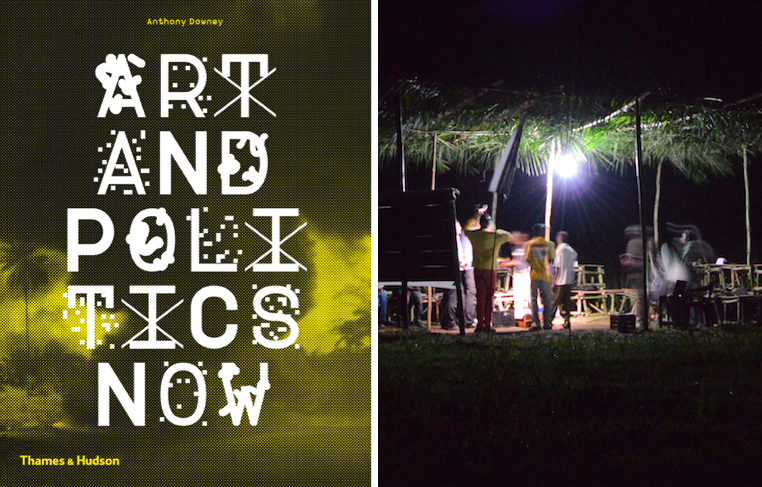 Join Anthony Downey, author of Art and Politics Now, and artist Renzo Martens for a conversation addressing the implications of these developments and how they invite us to rethink what we mean by the terms ‘political’, ‘engagement’, and ‘activism’. Anthony Downey is an academic, editor and writer. Recent and upcoming publications include Art and Politics Now (Thames and Hudson, 2014); Uncommon Grounds: New Media and Critical Practices in North Africa and the Middle East (I.B. Tauris, 2014); and Archival Dissonance: Contemporary Art and Contested Narratives in the Middle East (forthcoming, 2015). 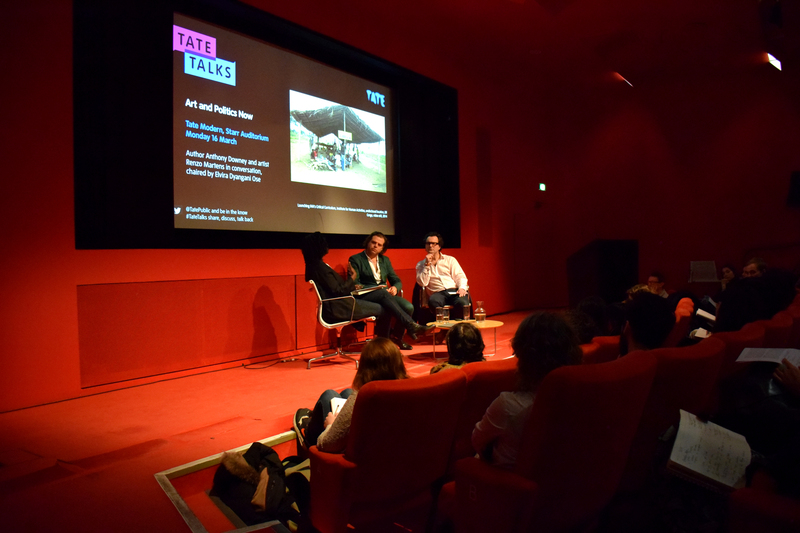 He is the Director of Contemporary Art at Sotheby’s Institute of Art, London, and Editor-in-Chief of Ibraaz, a publishing and research initiative on visual culture in the Middle East. He is currently researching Zones of Indistinction: Performative Ethics and Late Modernity (forthcoming, 2016). Renzo Martens is an artist living in Brussels. His work Episode III: Enjoy Poverty was exhibited at the 6th Berlin Biennale, Stedelijk Museum Amsterdam, La Vireinna, Barcelona, Van Abbemuseum Eindhoven, and screened at Tate Modern, London and Centre Pompidou, Paris. Currently he works on the Institute for Human Activities and its five-year Gentrification Program in the Congo. 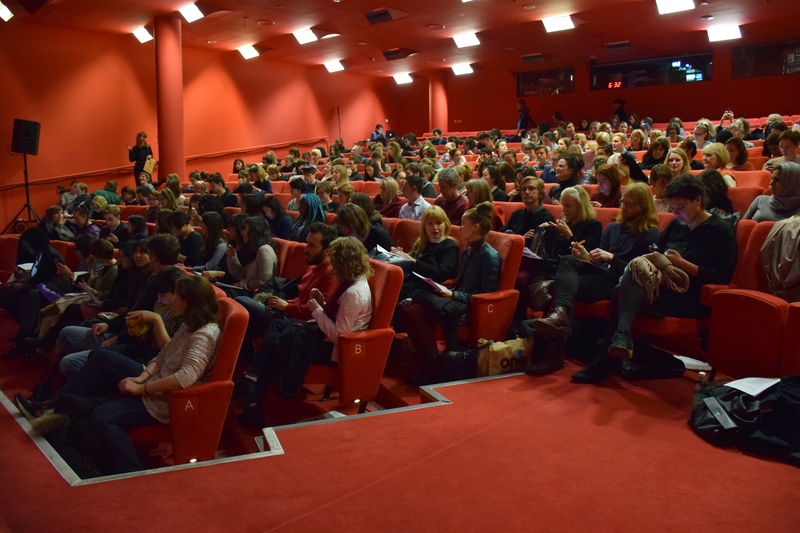 The Institute held its opening seminar in the Congolese rainforest, as part of the 7th Berlin Biennial, with presentations at the Walker Art Center, Minneapolis, the Stedelijk Museum Amsterdam and Wiels, Brussels. He studied Political Science at the University of Nijmegen and art at the Royal Academy of Ghent and the Gerrit Rietveld Academy in Amsterdam. Martens is the Artistic Director for the Institute of Human Activities (IHA) and was the World Fellow at Yale University, New Haven in 2013. Following the discussion, there will be an opportunity to purchase a copy of Art and Politics Now and have it signed by the author in the Starr Foyer from 20.00–20.20.